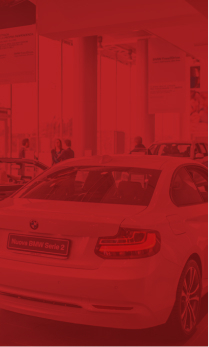 Are you looking to give your vehicle a sleek, glossy finish? 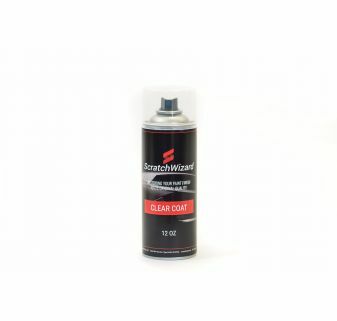 Skip the repair shop cost and do it yourself with ScratchWizard automotive clear coat paint. When you repair large paint scratches and scuffs with our clear coat paint for cars, you give your ride a factory-matched finish. Depending on the size of your project, choose between complete clear coat auto paint kits or single clear coat sprays. The 12 oz. spray works great for small repairs, and it covers 6-10 square feet. 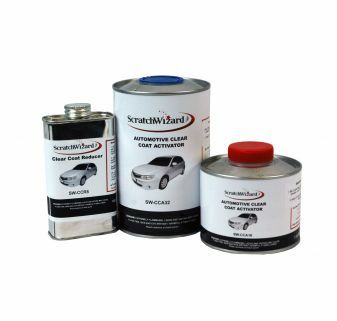 For larger projects, our automotive clear coat paint kits come in two different sizes: 32 and 128 oz. Take pride in the car you drive. 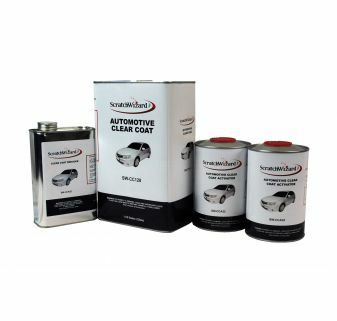 Shop our selection of clear coat auto paint for a simple, professional, and affordable way to add value to your vehicle.